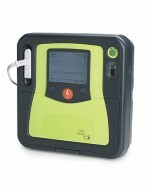 The AED Pro® provides the support rescuers need to nearly triple survival. 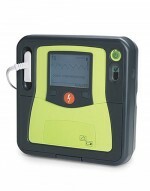 It provides the feedback both professionals and lay rescuers need to perform optimal CPR. 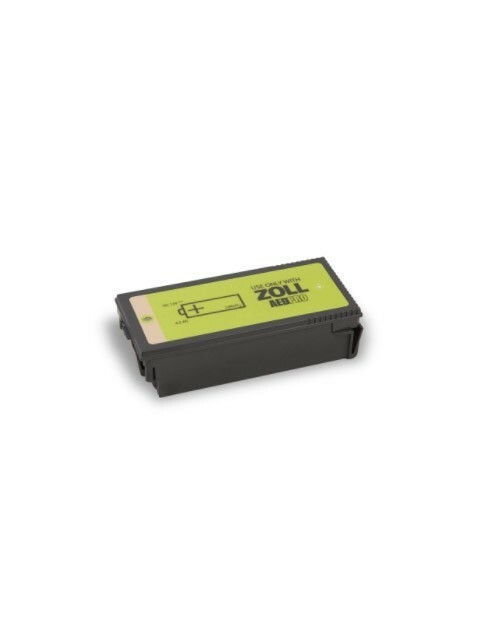 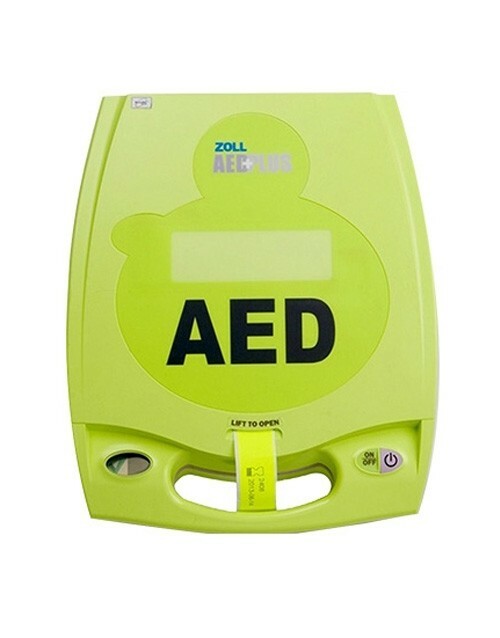 Zoll® was the industry pioneer by bringing to market the first commercial AED/defibrillator that incorporated the Real CPR Help® in their AEDs. 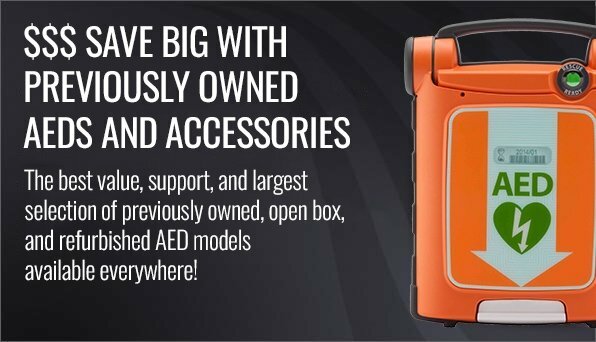 CPR is now a standard feature on all AEDs - Zoll® did it first, and continues to excel at providing this data-supported necessary function during a SCA rescue. 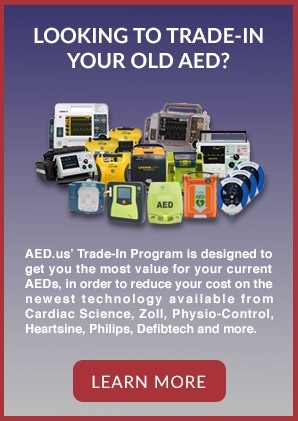 The technology has evolved over the last 20 years and Zoll® AED Pro brings the highest level of data-tested CPR Help available today. 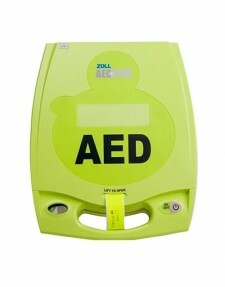 No longer is it advisable to have an AED that only gives prompts as to when to start or stop CPR. 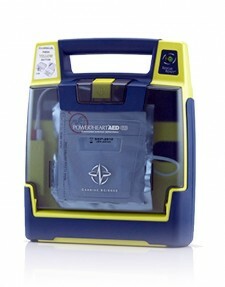 The latest guidelines recommend compressions be delivered at a rate of 100 per minute and at a depth of at least 2”. During a SCA, the Zoll® AED Pro® will manage this important part of the rescue for you with its Real CPR Help® feedback feature, providing you with both verbal and visual direction. 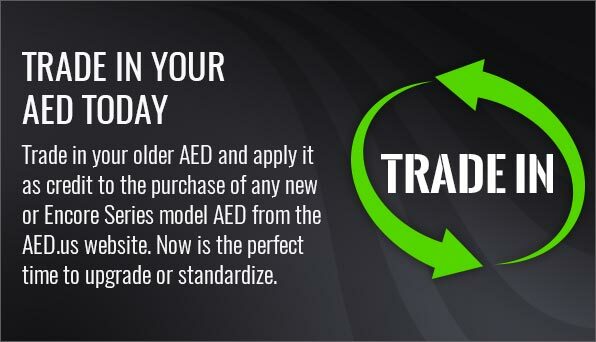 Once a shockable heart rhythm is detected, the AED Pro delivers more current with its proven Rectilinear Biphasic™ waveform (RBW). 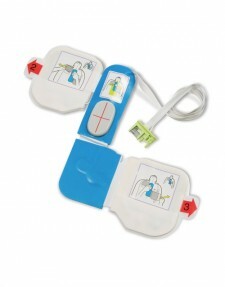 This technology maximum possible average current held for the optimum duration. 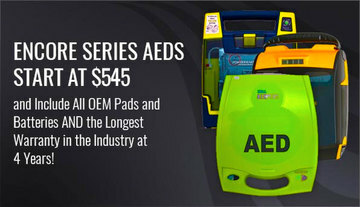 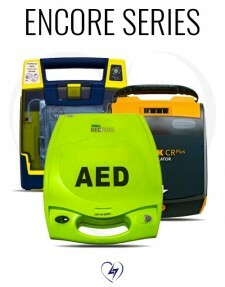 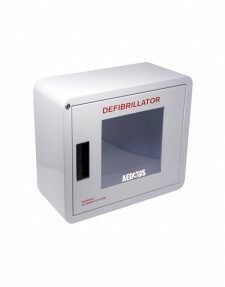 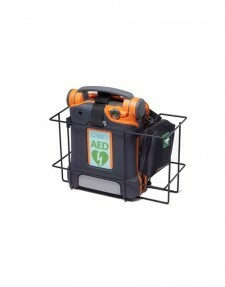 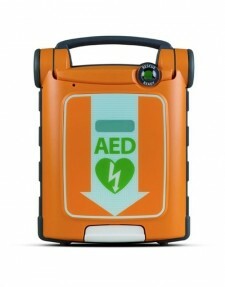 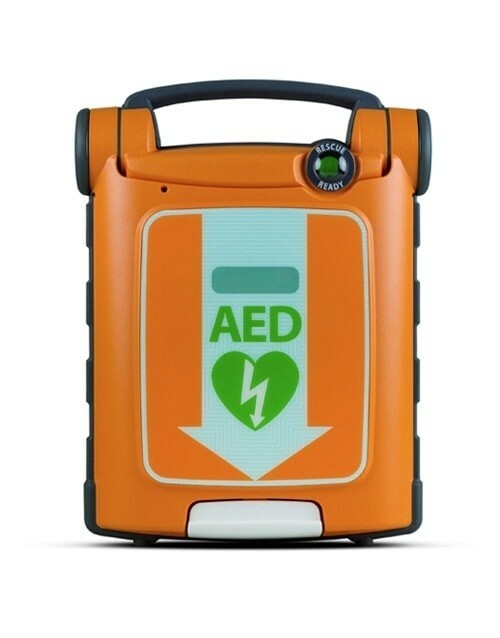 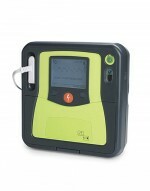 The AED is available in semi-automatic and semi-automatic with manual override. This feature allows the professional rescuer to deliver the best patient-specific treatment during all sudden cardiac arrest events. 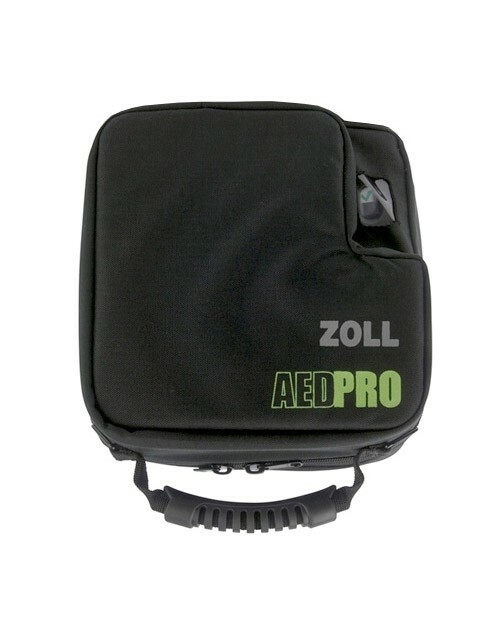 The ability to monitor patients with the Lead 2 and by viewing the patient’s ECG waveform on the large LCD screen all combine to make the Zoll AED Pro a cost-effective, high-performance AED before stepping up to the more expensive manual monitors/defibrillators. The popular One-Piece (contains a pair of electrodes within it) CPR- D padz™ with Real Time CPR Feedback is revolutionary in that it is only one pad with a “handprint” placement visual allowing for quick pad application; and this pad also encompasses the CPR sensor that guides effective CPR on the patient and has a 5-year expiration date. Stat padz® II are the two-piece electrode option that rescuers that are well trained in CPR may choose. 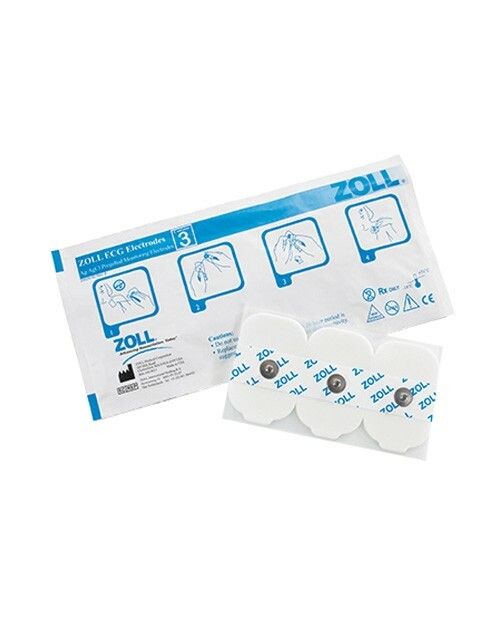 These pads have a 2-year expiration date. 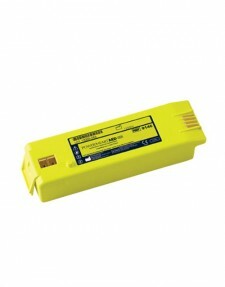 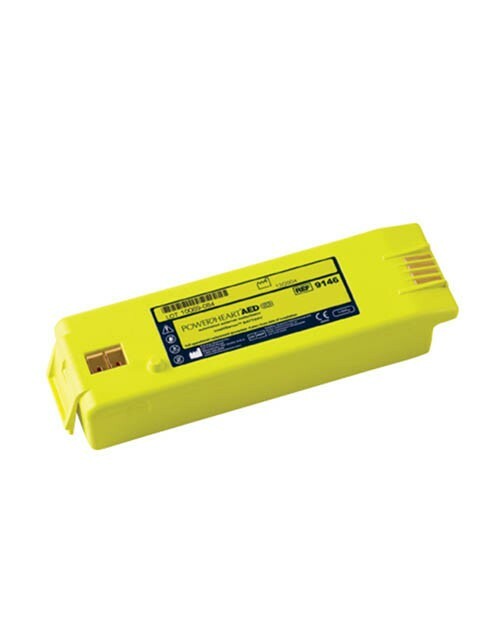 Battery are available in both non-rechargeable lithium, as well as the SurePower Battery Pack. 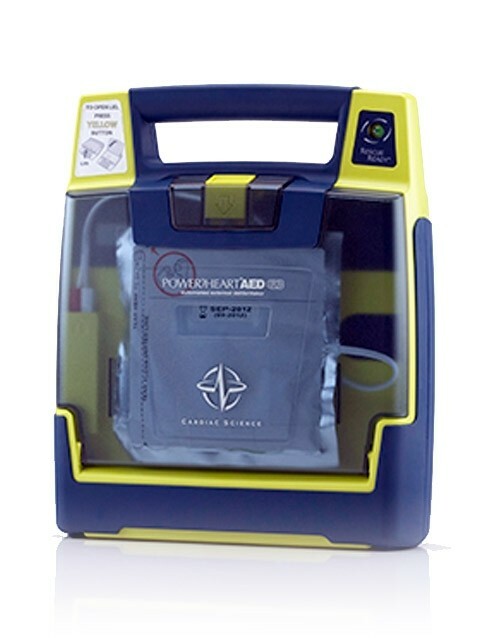 This is a rugged, water resistant AED top-level features to give the patient the best chance at surviving a sudden cardiac arrest. All AEDs require regular maintenance and management to ensure that the AED will perform during a sudden cardiac arrest (SCA). 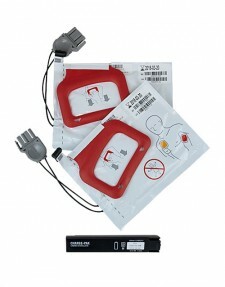 The electrodes and batteries must be tracked for expiration dates and replacement. 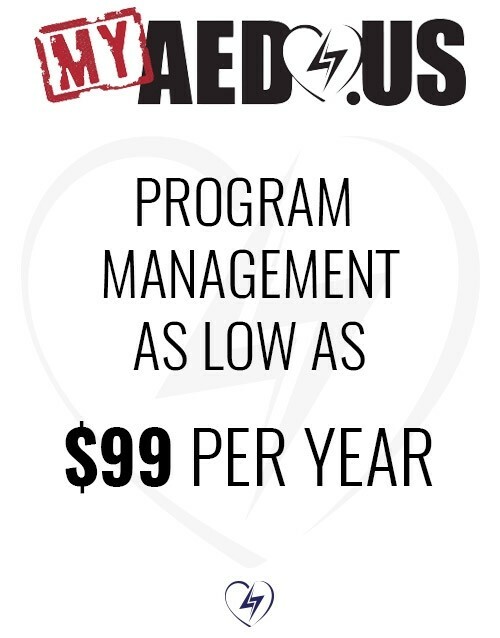 Your organization should have one person in charge of this very important task and be able to access records demonstrating maintenance and oversight. 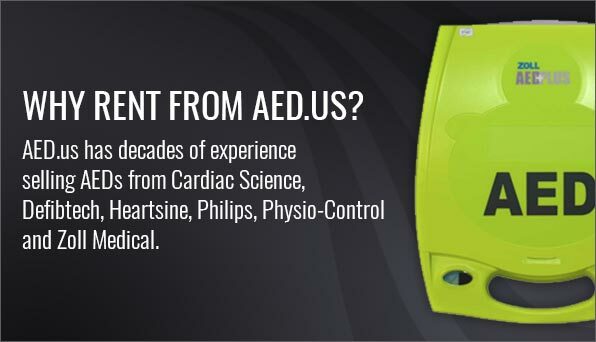 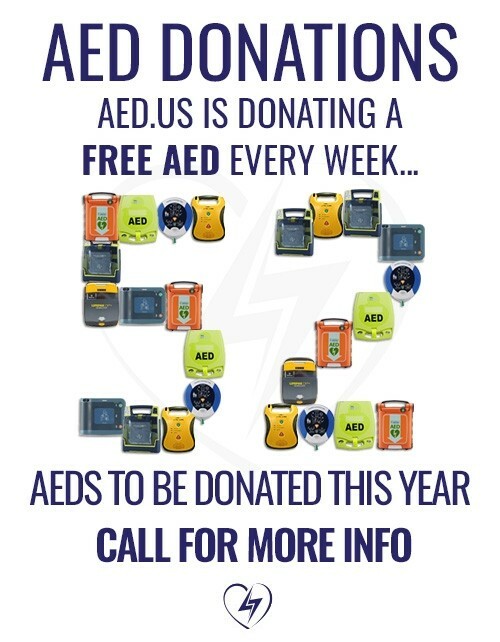 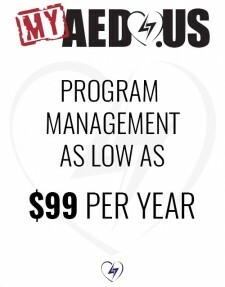 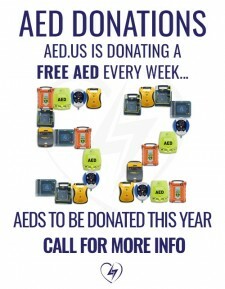 With our myAED AED Management Program you can rest assured that your AED will be rescue-ready at all times.